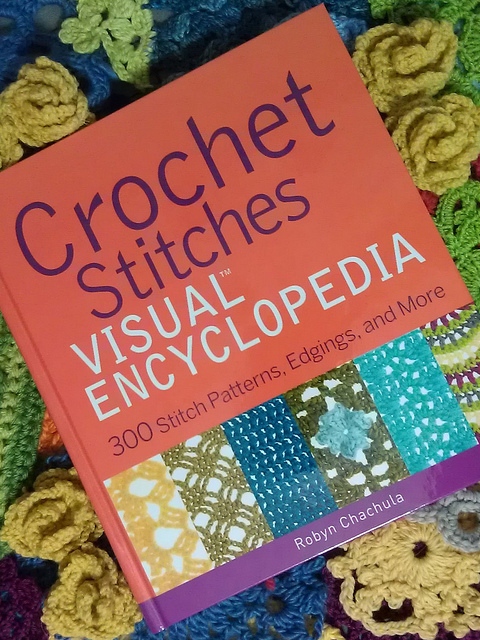 50 Ripples Stitches Crochet Book Review and GIVEAWAY! What a treat! 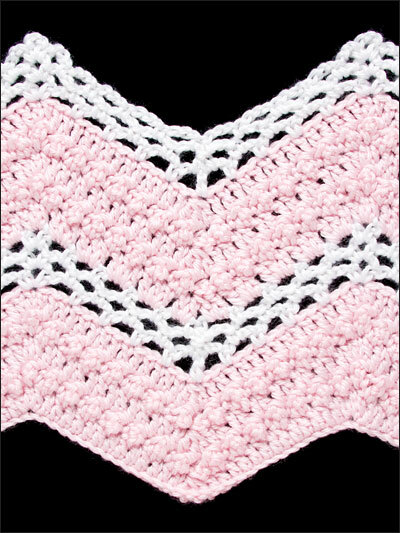 A book devoted only to crochet ripple stitches! 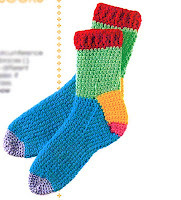 I love crochet stitch reference books. I have several different ones and the books that have beautiful color photos are my favorite. As a designer who loves crochet stitch patterns, crochet stitch reference books can be so inspirational when contemplating my next design. 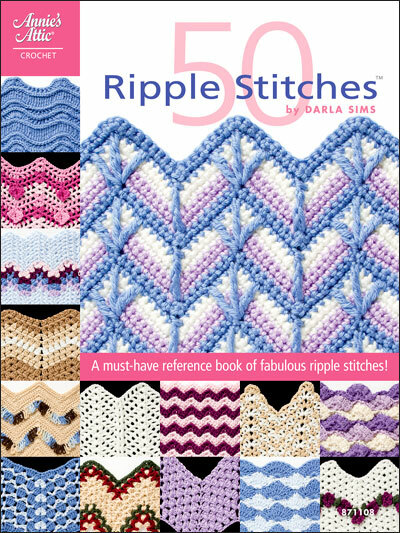 This new book, “50 Ripple Stitches” by Darla Sims and published by Annie’s Attic is definitely a book that you will want to add to your crochet stitch library. 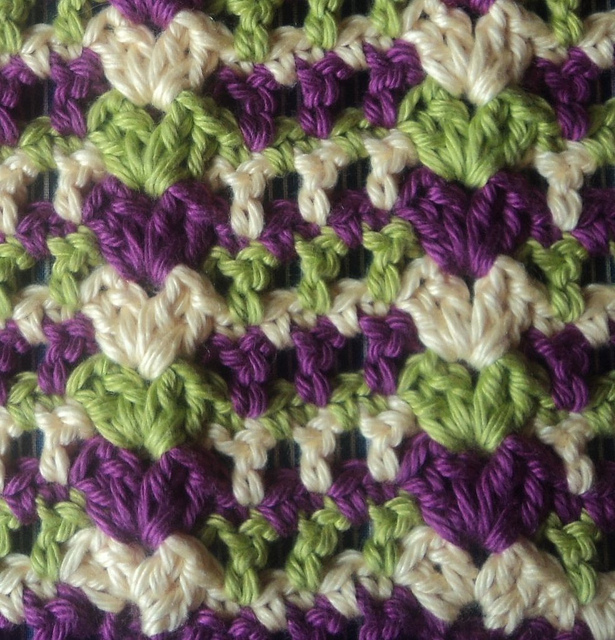 Since I learned to crochet, ripple stitches have been one of my favorites stitch patterns, especially in afghans and dishcloths. But I recently designed a women’s headband in a ripple chevron stitch (you can view it on the left sidebar), so wearables can be designed with these pattern stitches also! There is something magical about the variety of patterns that can be achieved just by changing the order of your basic ch, sc, and dc stitches! I think ripple stitches also remind me of quilt patterns, which I love! 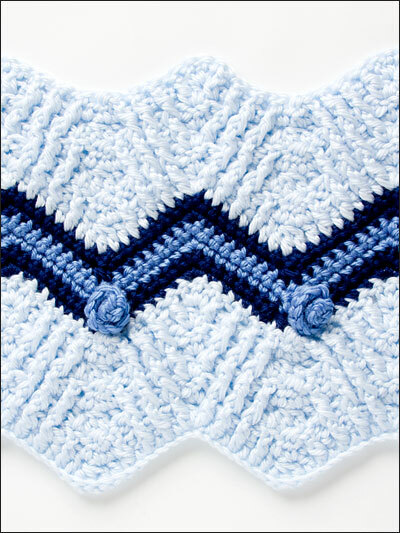 “50 Ripple Stitches” has such a variety of ripples with so many different stitch patterns! Each listed Ripple Stitch has very detailed instructions. Each Stitch is named, the Pattern Notes tell you how many colors are used in each sample, it outlines the Special Stitch for each pattern, then gives row by row instructions on how to duplicate the stitch pattern. 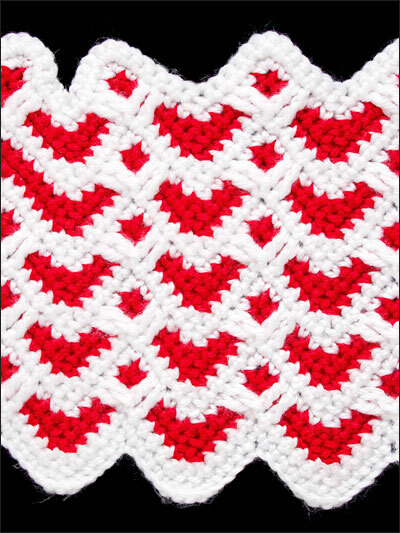 A conversion chart for both United States and United Kingdom crochet stitches. Some of the ripple patterns were familiar to me but most were ripple stitch patterns that I have not seen before, which is a great plus! Annie’s Attic has generously supplied us with TWO books for our giveaway! In order to be eligible to win one of these books, become a FOLLOWER OF THIS BLOG in the left sidebar (if you have not already done so!) and leave a comment on this post. 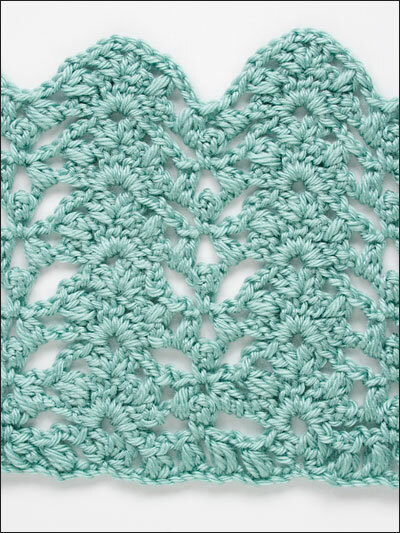 Let us know if you have any crochet stitch reference guides and which one you like best! I am going to enjoy seeing all the responses! PLEASE, PLEASE don’t forget to leave your contact information and/or email address, so we can contact you if you are one of the winners! Two (2) lucky winners will be drawn at random at the end of the contest! I ♥ giving things away! Good luck! THIS GIVEAWAY IS CLOSED. THANKS TO ALL WHO PARTICIPATED! 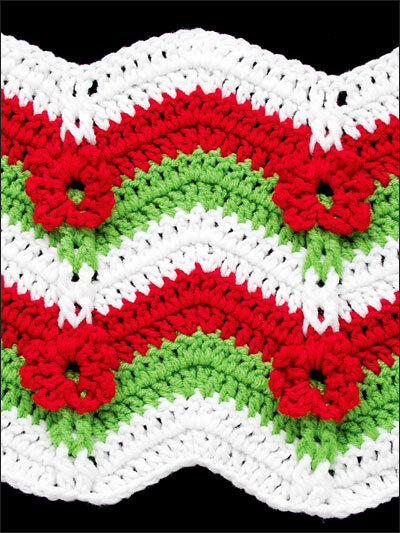 >50 Ripples Stitches Crochet Book Review and GIVEAWAY! Do you want some high quality, natural fiber yarn at an acrylic price? Then click on over to Joann’s Fabric and Craft Store online and purchase some of the new yarn by ‘Red Heart’ called Stitch Nation! There are three different new yarns in this line called Bamboo Ewe, Full of Sheep and Alpaca Love. The samples I received have incredibly luscious colors. Since I usually like to create a new design instead of just swatching, I designed three new accessories, one with each new yarn! Bamboo Ewe is as soft as you would expect a Bamboo yarn to be. 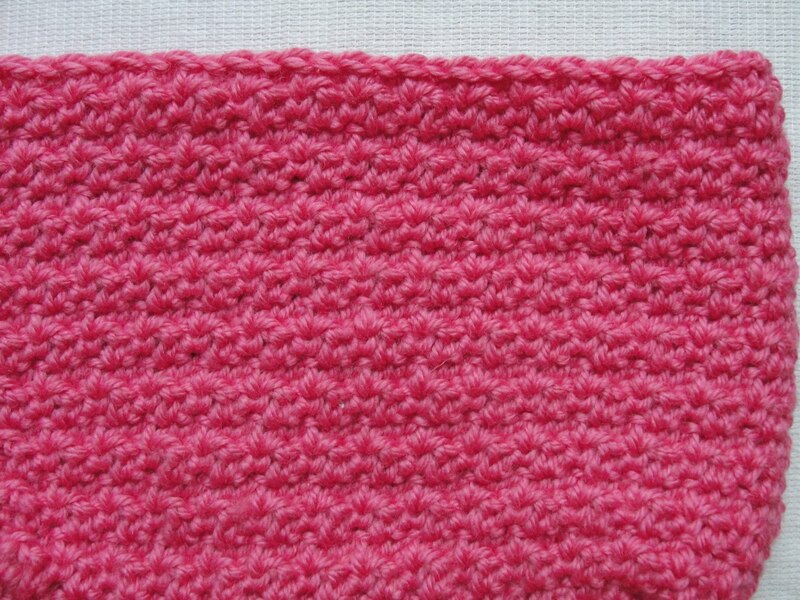 In addition to it’s softness and brilliant color, it has really nice stitch definition. 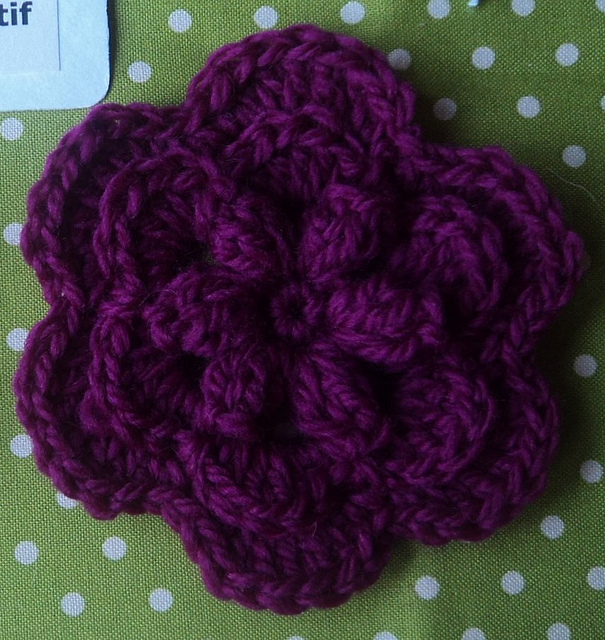 The smoothness of this yarn made my design crochet up really quickly! My mom needed a new small handbag, so I designed a pretty one for her with this yarn. A swatch is shown at the left, but I hope to have the full pattern available soon! Full of Sheep has a firmer texture as would be expected from 100% peruvian wool. I really enjoyed crocheting with Full of Sheep and it, also, has a nice, textured stitch definition. I wanted to try it for felting, but decided instead to design an ear warmer/headband, as I knew that this 100% wool would be nice and warm! 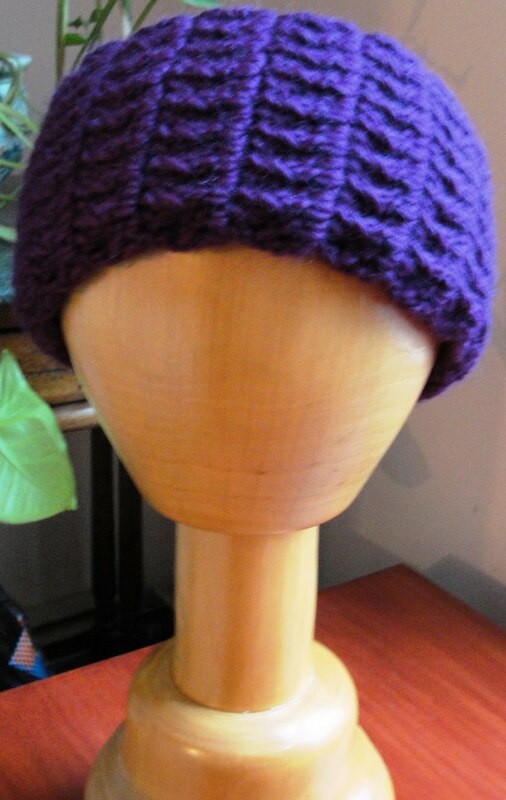 The color I was sent is Plummy and the ‘purple’ color is so deep and rich, perfect for today’s designs. I plan on trying to felt it next! When fastening off with Full of Sheep or using it to sew your crochet item together, you do need to be careful and not pull the yarn too tightly, as it seemed to break much easier than other yarns I have used. As long as I was gentle, this did not cause me any problems! I think Alpaca Love is going to be my favorite; the alpaca mixed with wool makes it so great to touch; a firm yet oh-so-soft texture. While crocheting, the yarn was so soft and smooth, like butter running through my fingers. 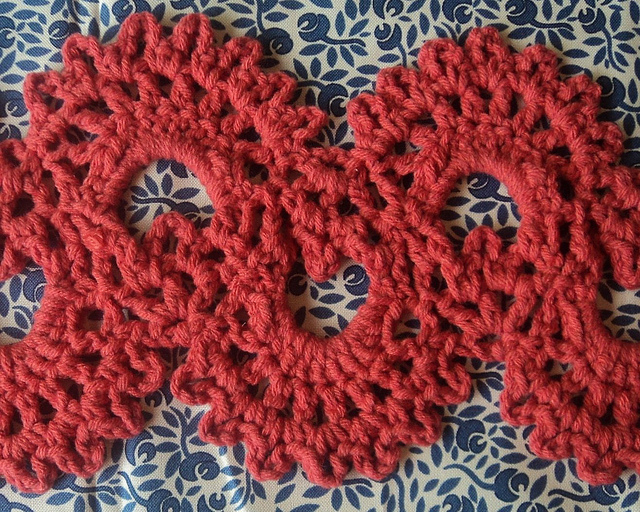 It was not slick like some ribbon yarn or silks, just smooth, which made for really nice crocheting. I designed a crochet baby hat with it for my new grandson who is expected any day now! I can’t wait to post a photo with him in the hat! Alpaca Love was definitely named correctly because you are going to love it! I can’t wait to see all the new colors of these yarns in person. 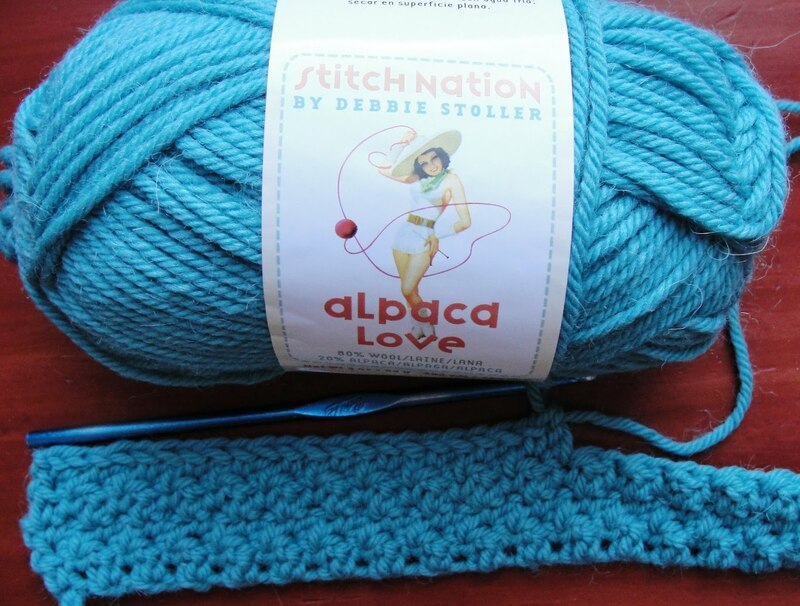 I believe that Stitch Nation yarn will be available at Joann’s Craft Stores sometime in March. Until then, you can, of course, purchase it at Joann’s Fabric and Crafts online. Disclaimer: The yarn from Stitch Nation was provided to me to use in my design work.